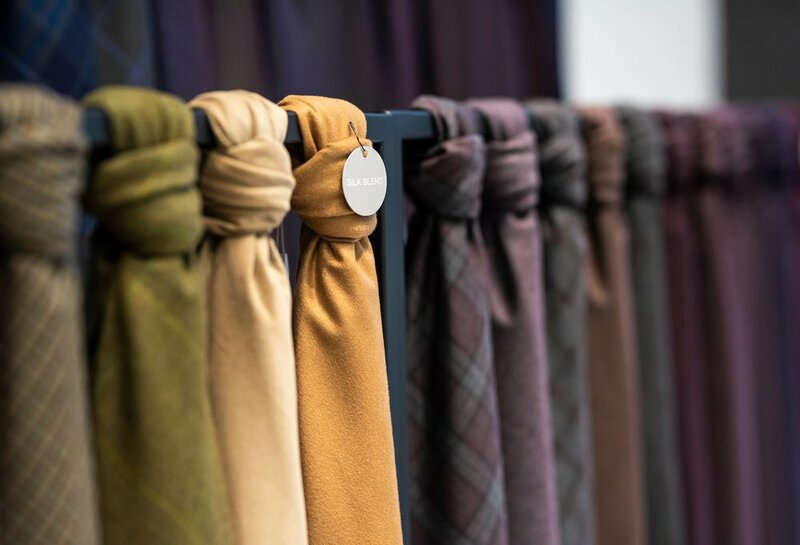 Vancouver-based Indochino, which is the world’s largest made-to-measure menswear company, has announced that it will open as many as 20 showrooms in North America this year. The company currently operates 38 showrooms and by the end of this year, it could potentially expand its physical retail footprint by more than 50%. It’s all part of Indochino’s aggressive five-year growth plan, following remarkably high year-over-year gains for the company. In 2018, Indochino anticipates a 43% increase in sales over the prior year. Between 2016 and 2018, the retailer saw compounded annual growth of 55% and its second EBITDA positive year in a row. 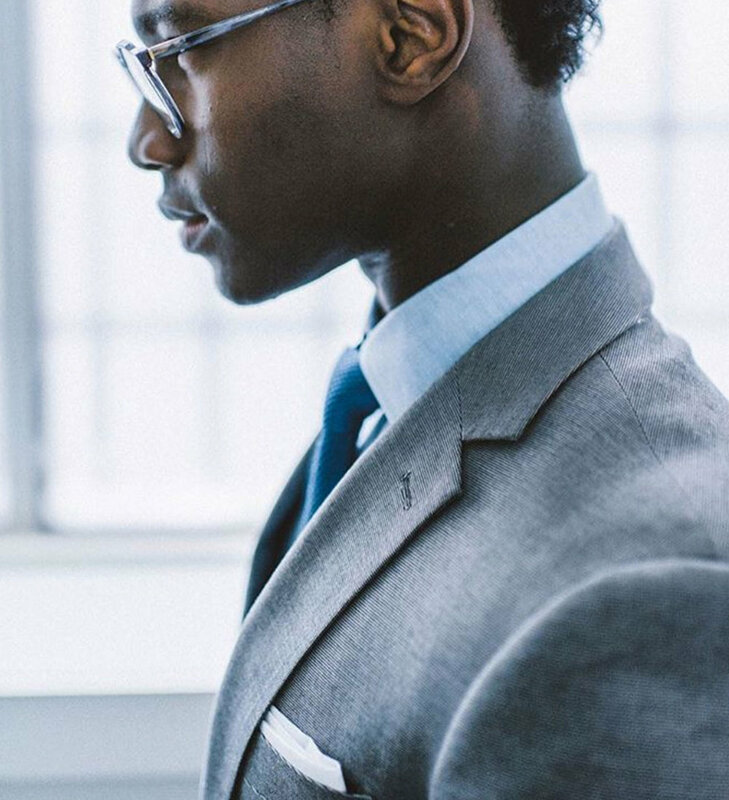 In 2018 as well, Indochino saw the largest Q4 growth in its 12 year history — men across the continent have become receptive to buying custom-made suits as well as Indochino’s expanded categories that now include men’s chinos and outerwear. 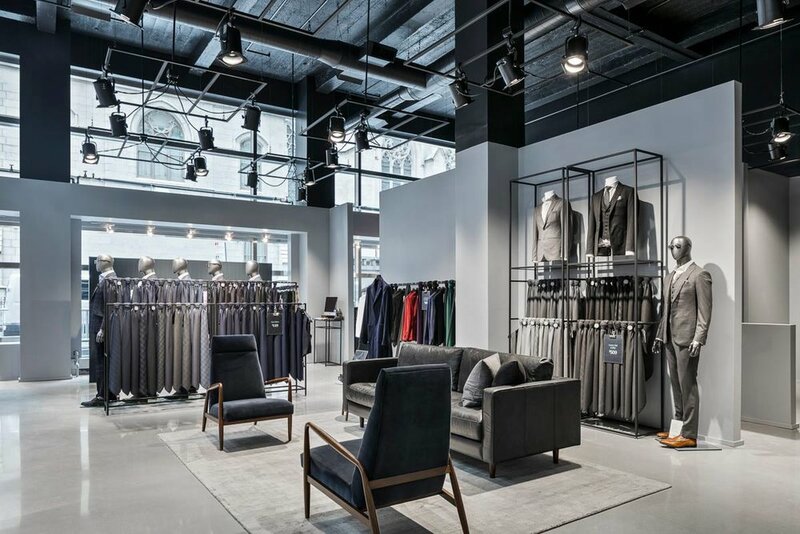 Indochino has revealed the location of some of its new showrooms, with at least one of the 20 to open this year being in Toronto’s Financial District. 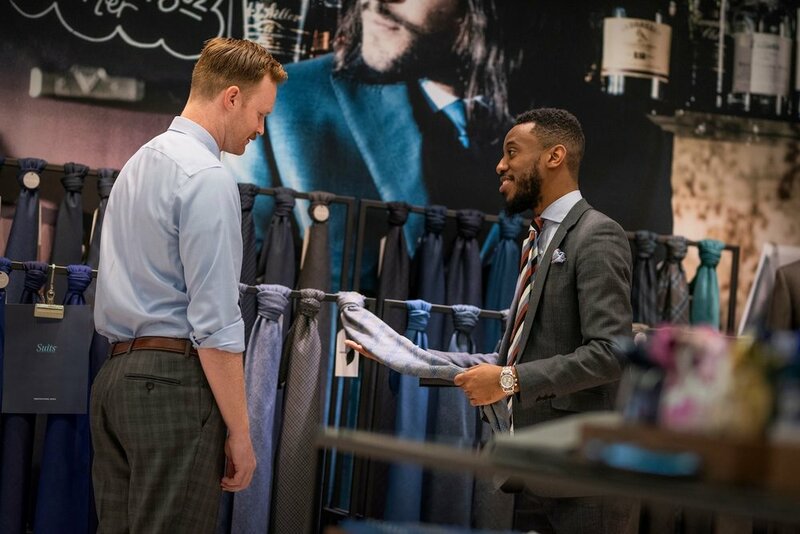 On February 22, Indochino will unveil a showroom in the retail podium of the TD Centre, targeting men working in the area’s numerous office buildings. TD Centre connects to the ‘PATH’, which is considered to be the world’s largest network of underground shopping walkways that spans more than 30 kilometres in length and houses more than 1,200 stores and services. The PATH also technically features more retail space than West Edmonton Mall (with 4-million square feet vs about 3.8-millon at West Edmonton Mall). More than 200,000 commuters use the PATH on a business day. 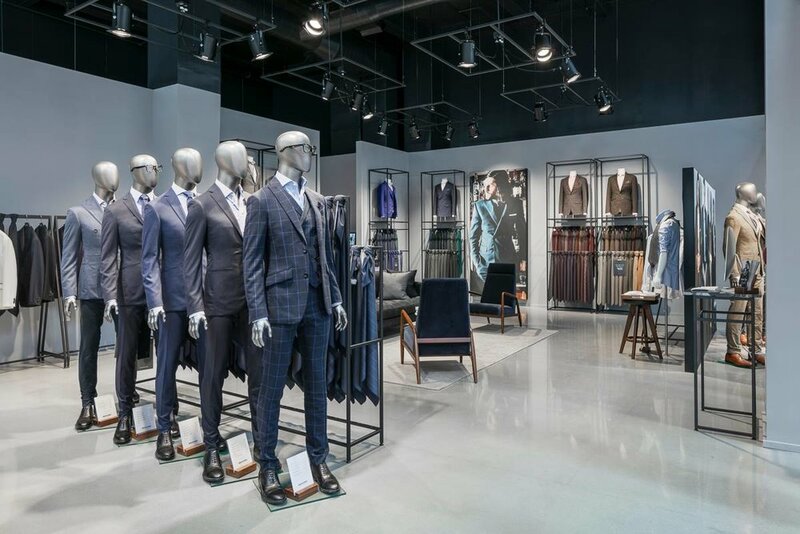 Indochino’s TD Centre showroom will join another downtown Toronto location nearby on King Street East, which was the company’s first Toronto showroom when it opened in the summer of 2015. 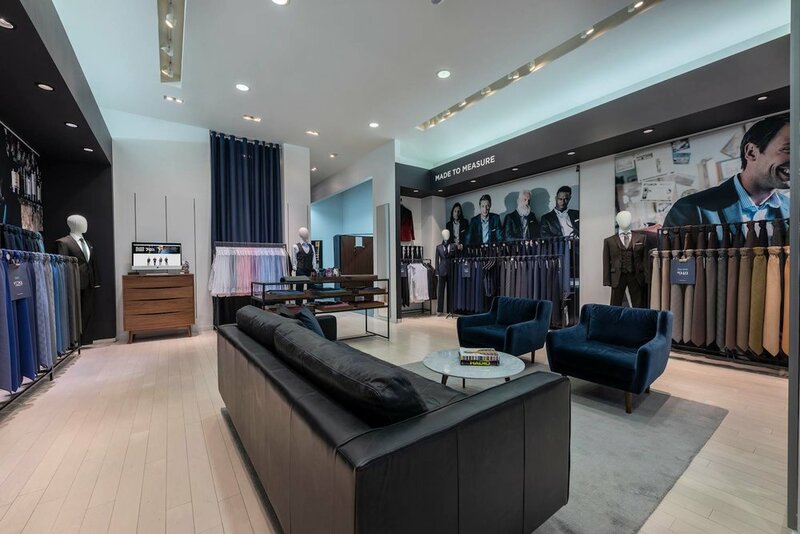 Indochino will soon operate four showrooms in the Greater Toronto Area — besides the downtown TD Centre and 143 King Street East locations, Indochino also operates showrooms in the suburbs at the Yorkdale Shopping Centre as well as at Square One in Mississauga. This spring, as well, Indochino will relocate two of its Ontario showrooms. At the end of March, the CF Rideau Centre location in Ottawa will move to a larger space in a prime location near the mall’s Apple Store. In May, the Yorkdale Shopping Centre showroom will also relocate to the mall’s former Town Shoes space (near Hudson’s Bay and the Cheesecake Factory) — Indochino’s current location at Yorkdale will be joined with neighbouring units to make way for a major luxury brand. Oberfeld Snowcap represents Indochino as brokerage in Canada and negotiated the Toronto and other deals. "2018 was a big year for us and 2019 is set to be even bigger. Whilst most of our growth will be in the U.S., we're not taking our eyes off Canada,” said Dean Handspiker, VP of Design at Indochino. 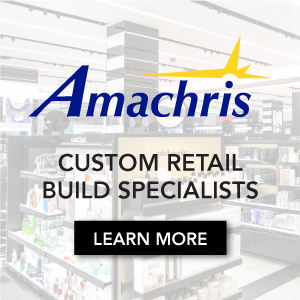 “We're relocating to larger, more prominent mall spaces and growing our Toronto market as we continue to establish ourselves as the unrivalled leader in custom apparel." As Mr. Handspiker noted, Indochino’s 2019 expansion will focus significantly on the United States — specifically on the East and West Coasts. On Friday January 18, Indochino will open in Brooklyn NY on Court Street, joining several other locations in the greater New York City area that will also see locations in Greenwich (an affluent community in Connecticut), Manhasset (an affluent community on Long Island in New York) and at the popular Garden State Plaza in Paramus, New Jersey. 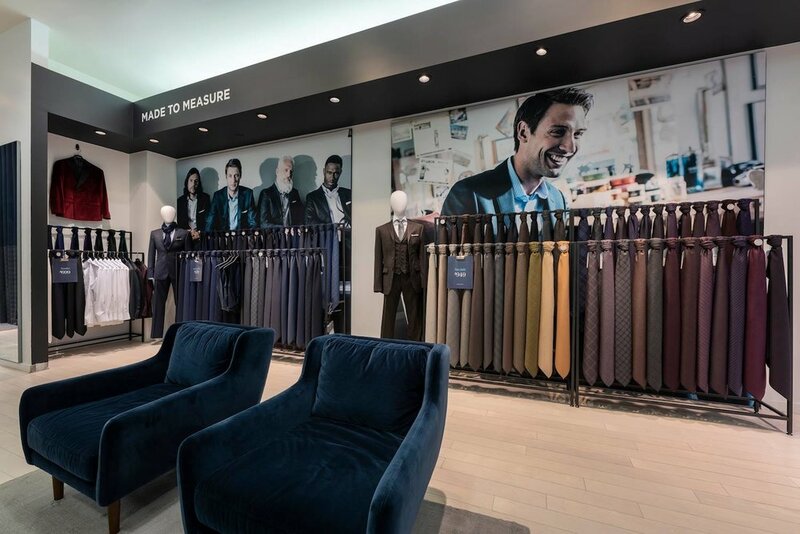 Boston will see its second Indochino location open on March 8 in the downtown ‘Seaport’ neighbourhood, which is adding new retail as well as luxury condos, many priced in excess of $2,000 per square foot. On the US West Coast, Indochino will open its newest showroom at 902 S.W. Yamhill Street in downtown Portland, Oregon (a short walk from Nordstrom) on February 1, followed by Santa Monica Place (Los Angeles area) in the spring. A unit is confirmed to be opening in affluent Bellevue, Washington (a suburb of Seattle). Three locations in California will also open this year in Sacramento, San Diego and in San Jose. The Sacramento showroom, scheduled to open this spring, will be at the popular Roseville Galleria. The San Diego showroom, located at the updated Westfield UTC, is scheduled to open in the summer. 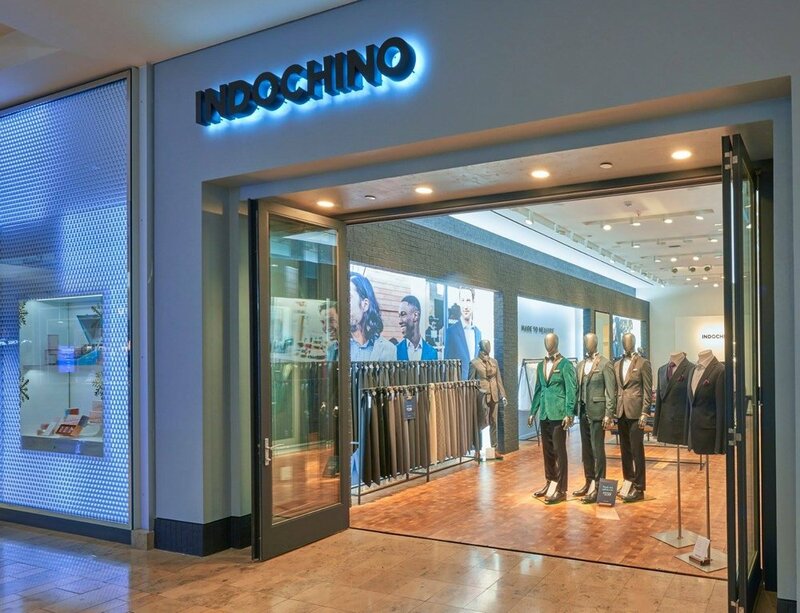 The San Jose Indochino showroom will open in November of this year at the Westfield Valley Fair — it’s the San Francisco Bay area’s equivalent to Toronto’s Yorkdale Shopping Centre, housing brands such as Saint Laurent, Bottega Veneta, Giorgio Armani and others. Indochino says that it is also looking at further international expansion — currently, almost 3% of sales are from customers outside of North America, and that’s without any marketing efforts. The company is therefore now looking at opportunities to open Indochino showrooms globally. The brand’s product categories are also expanding — last year Indochino announced that it was expanding into men’s chinos and outerwear. 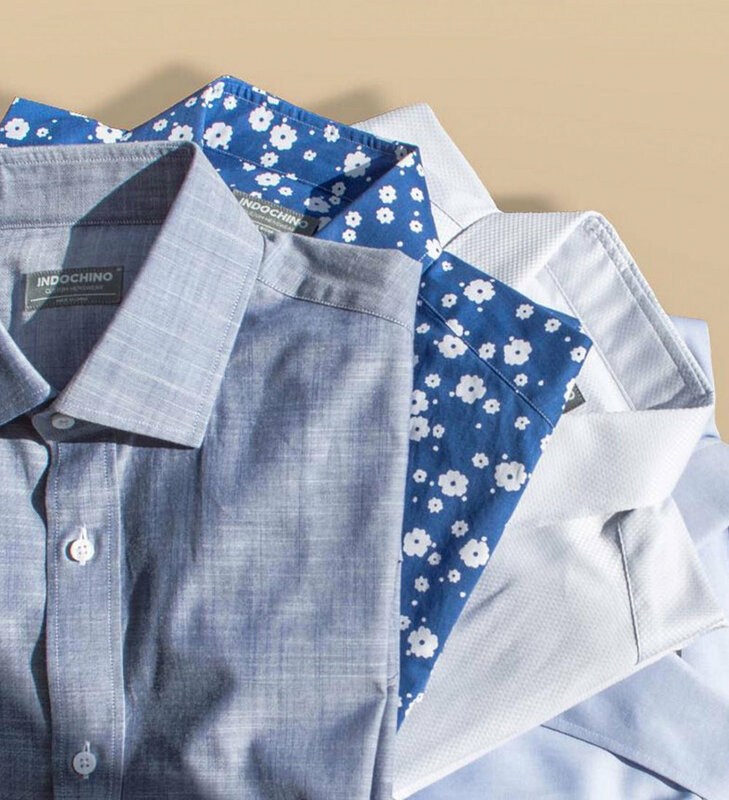 This summer, Indochino will launch casual shirts for the first time. 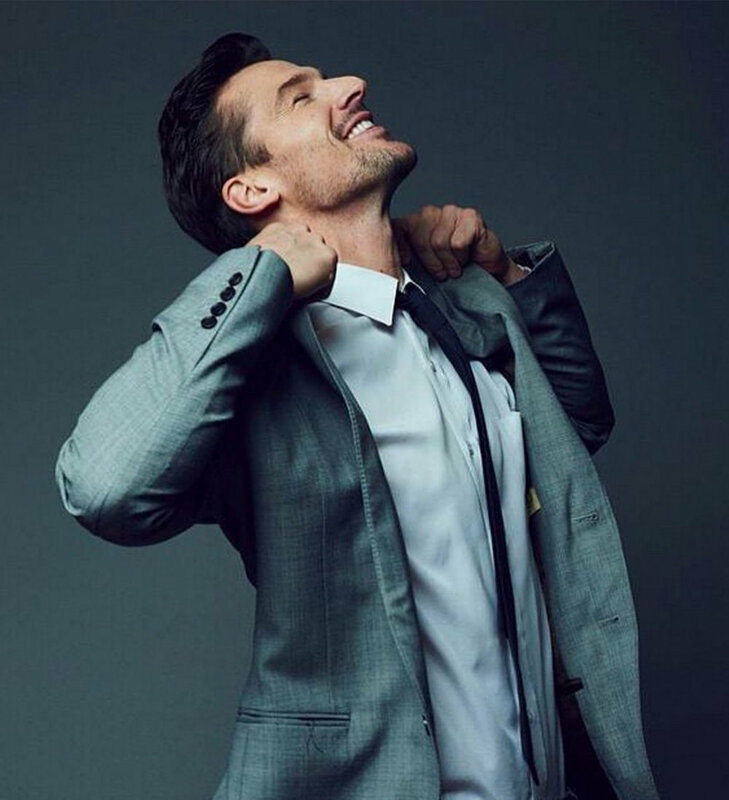 Indochino says that it will be offering an expanded assortment of suiting and shirting customizations — a trend in the industry. In a talk in the spring of 2018, CEO Drew Green also said that the company is considering expanding into womenswear, though there are challenges given the diversity of silhouettes in women’s garments. Indochino says last year, about 40% of all purchases were from repeat customers and that 67% of transactions were driven by its digital platform, via both direct online orders and customers who visit the website to book a showroom appointment. 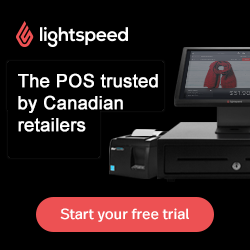 The company was founded in Vancouver in 2007 as an online custom suit retailer and in late 2015, co-founder Kyle Vucko was replaced as CEO by Shop.ca founder Drew Green. 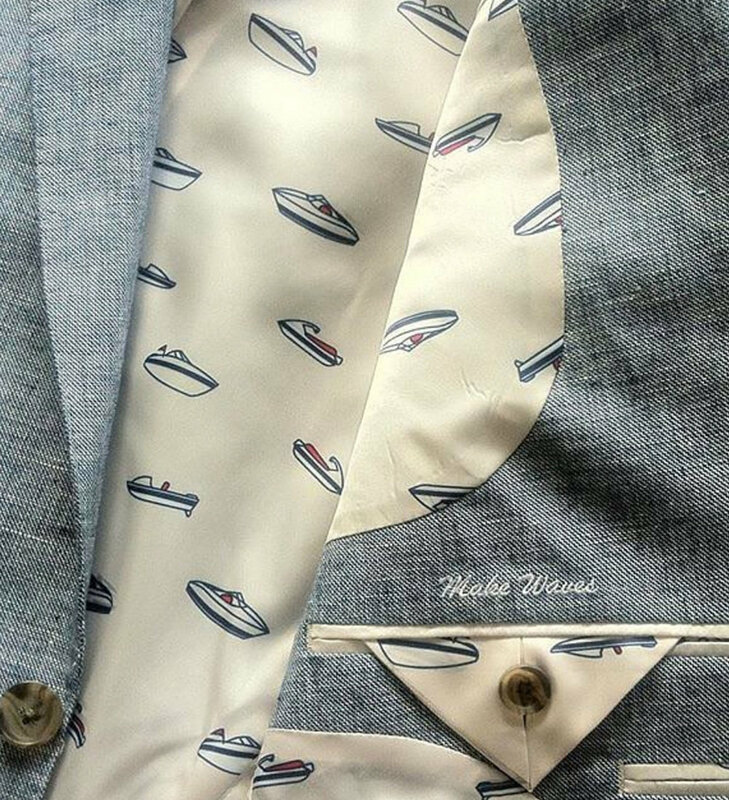 Indochino began opening physical showrooms in 2014 following about three years of rotating pop-ups called the ‘Traveling Tailor’. 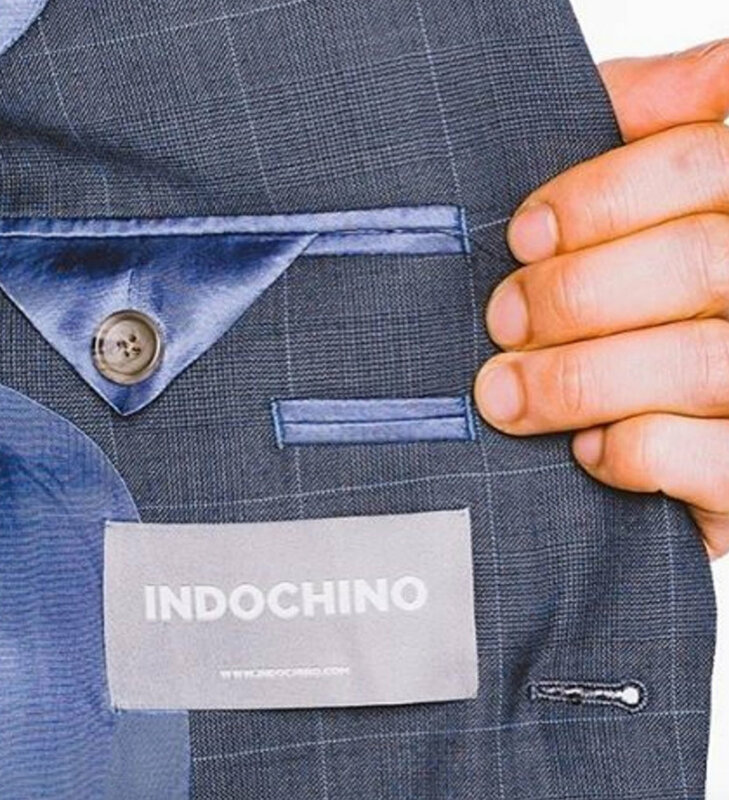 At a time when some retailers are closing stores, Indochino’s explosive growth is encouraging. Its business model is smart — rather than carrying excess inventory, Indochino is able to maintain its operations with minimal stock. 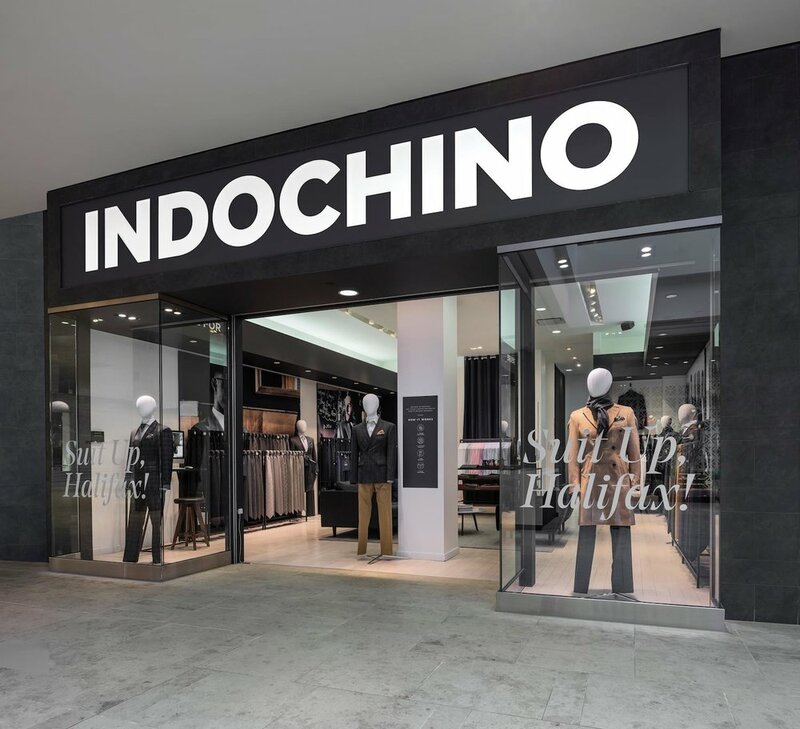 In a relatively short period of time, Indochino has managed to open showrooms in some of the busiest and most prestigious retail areas in North America and if the company expands globally, we may see more big-name addresses in major world cities.